On Good Chef, Bad Kitchen , professionals take on the ultimate challenge: Cooking in a bare, under-utilized kitchen. In this episode, chef Adrienne Cheatham shows us how to make her signature soy-stout roasted chicken. Thanks to Seamless, it’s possible to live in an apartment and never cook a meal at home. But there could be a day when you look at your empty kitchen and think, Yes, let’s host a dinner party. And on that day, may we suggest a roasted chicken? 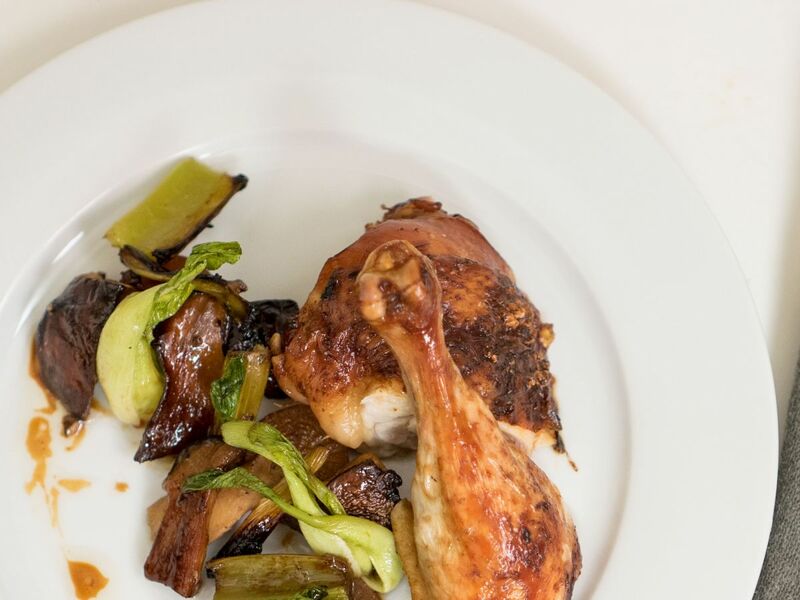 Specifically, a soy-stout roasted chicken courtesy of Top Chef season 15 runner-up Adrienne Cheatham, who dropped by a very under-stocked kitchen to show us just how easy it is. 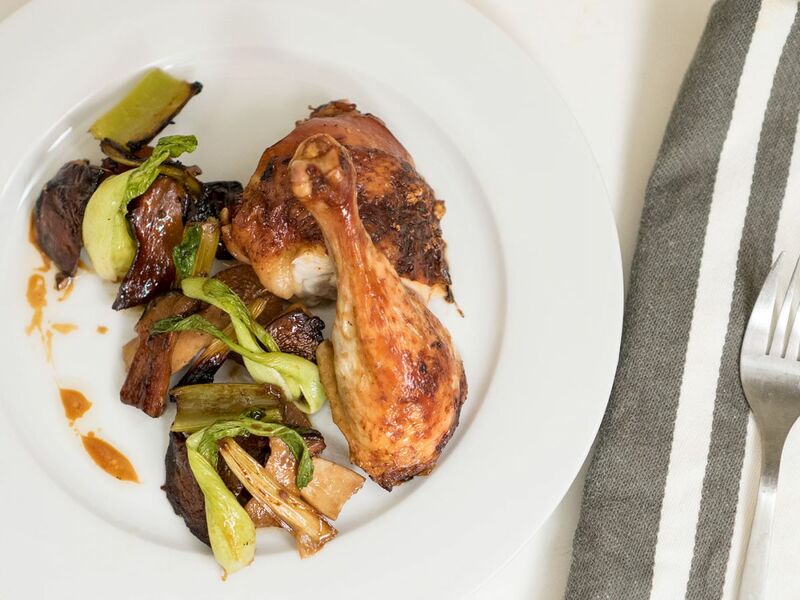 Truthfully, a roasted chicken is the epitome of fancy-yet-easy, and Cheatham’s recipe combines two tried-and-true flavors: beer and soy sauce. Sure it takes a little time (the brining is key), but you could even skip the garnishes and still impress the pickiest of guests.